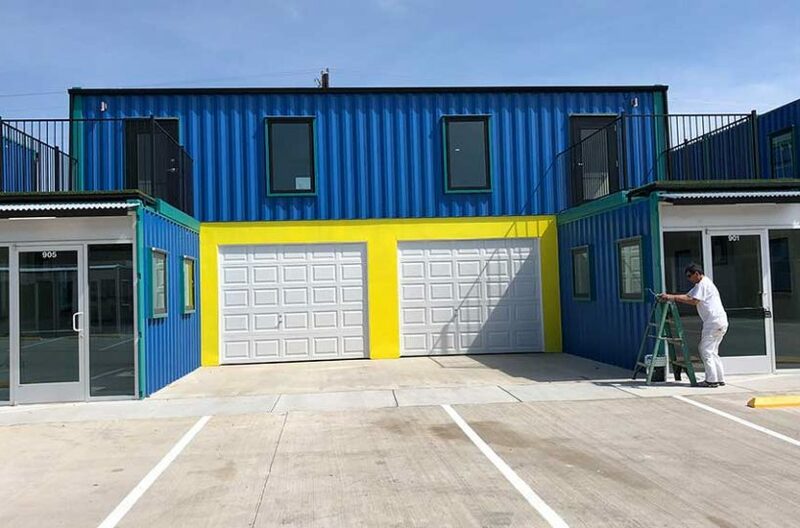 Here’s the first thing you need to be aware of when looking for commercial property for lease in Keller: It’s not very big! Keller, in fact, is the 74th largest city in Texas, hovering around 40,000 citizens. Now that ain’t puny, but it also ain’t conducive to always finding the Keller commercial property for rent you might need. You might just have to expand your search to include Fort Worth, Grapevine, or Haltom City properties. Do a Google search of Keller properties right now. A lot of them will pop up, but are they what you need. Do a search for office space. Check out the available listings in Keller for office suites. 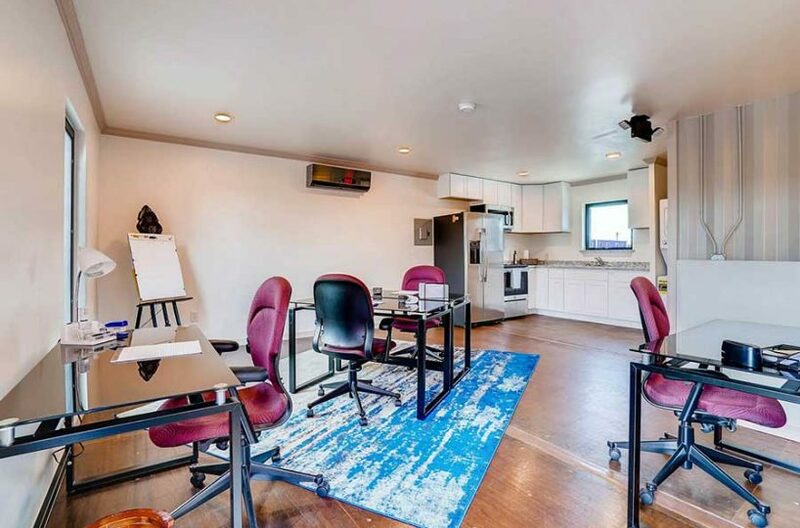 Then check out Paddock Place Office Suites just down the road. 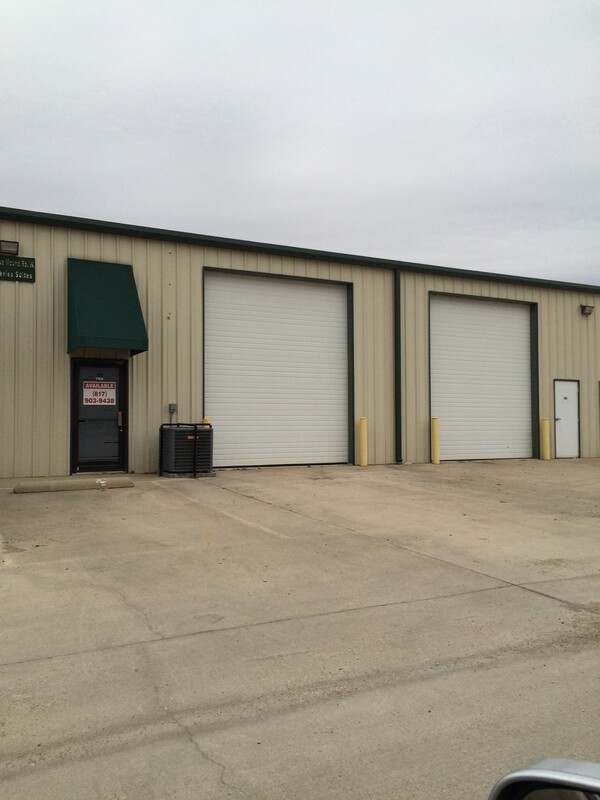 Check out warehouse for rent in Keller, and then check out Box Office Warehouse Suites, just down the road. Check out shops for rent in Keller, and then check out Golden Triangle Business Park, just down the road. 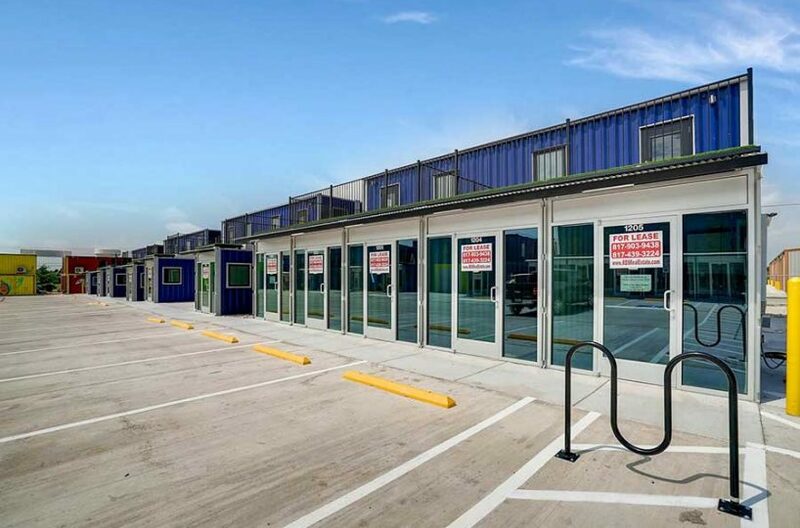 The point is this: without an intimate knowledge of Tarrant County, and the surrounding communities around Keller, you might miss out on the industrial space you truly need, and that could be devastating for your business. So go to the folks who do have that intimate knowledge of Tarrant County. Go to the pros at RDS Real Estate, the leading commercial real estate company in all of Tarrant County, your go-to company when it comes to finding the next home for your business. Listen, you can do a Google search if you want, and then you can spend days driving around looking at listings. If that sounds like fun to you then go for it. Or you can call the leasing agent at RDS, tell them exactly what kind of industrial space you are looking for, and then you can kick back and relax. Why are we so sure we can find what you need? Because we manage over one-million square feet of multi-use commercial properties for rent. Stretch those end-to-end and it would stretch about twenty-four miles . . . twenty-four miles of commercial properties to choose from! Give us a call! RDS Real Estate, covering Tarrant County like a blanket.